Will this game finish another fight? Halo 6 was not at E3 this year, but if you are still holding out hope that the game will be shown off later this year, maybe at Gamescom or PAX, you best give it up. 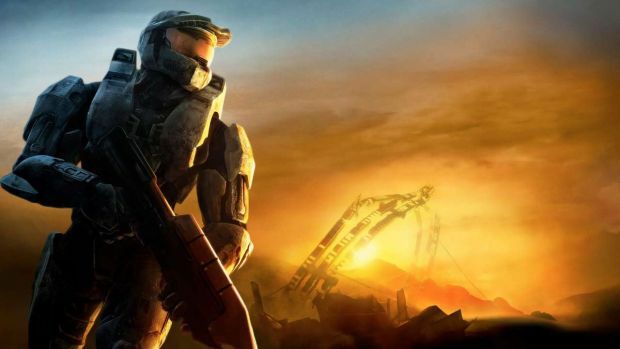 Apparently, 343 Industries have no plans of revealing the next Halo game any time soon. “It’s been made clear that we won’t be talking about Halo’s next major title for quite some time. And no, that doesn’t mean Gamescom. Or PAX. Trust us, when we’re ready to begin pulling back that proverbial curtain, you’ll know. It won’t be soon,” they said on a blog post at Halo WayPoint. Halo 5: Guardians released in 2015 on the Xbox One- since then, there hasn’t been a peep from the franchise regarding mainline games, not even a PC port. Admittedly, Halo Wars 2 was released earlier this year, but that is not the game that Halo fans are waiting for. Maybe 343 Industries will want to take their time with this game, to overhaul the franchise significantly.